The Solar Plastic platform seeks to incentivize the recycling process. 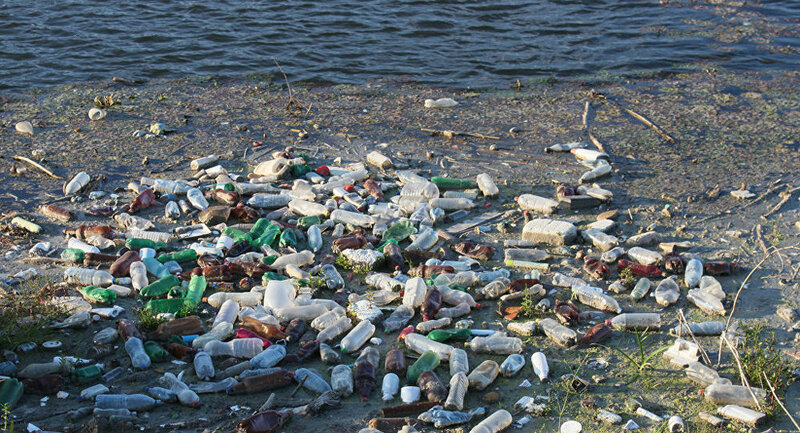 Plastic waste is a large concern for environmentalists. A recent Huffington Post story titled “Our Oceans are Drowning in Plastic” highlights the problems these developers seek to alleviate.